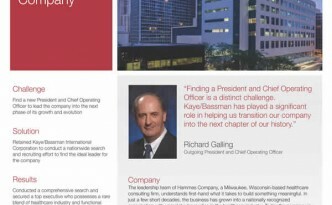 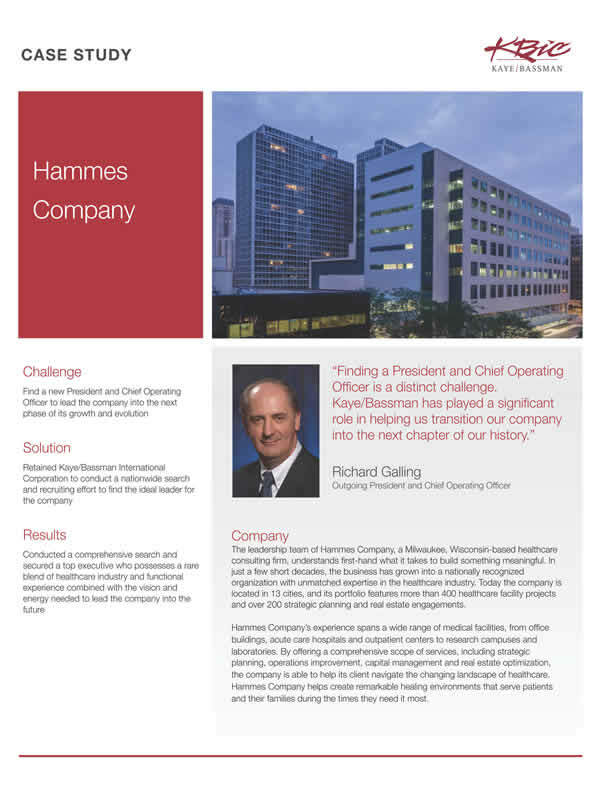 Kaye/Bassman International Teams Up with Hammes Company to find a New President & Chief Operating Officer. 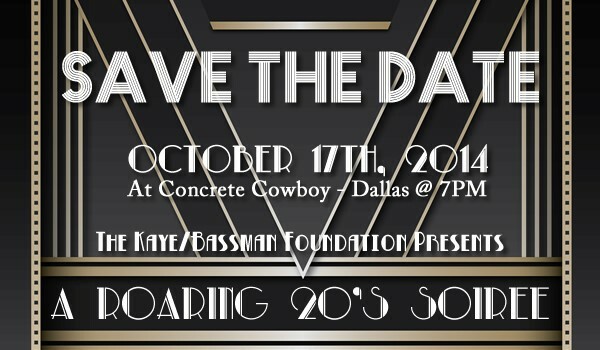 Kaye/Bassman Foundation Presents: A Roaring 20’s Soiree! 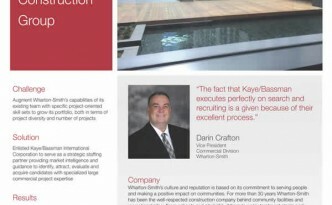 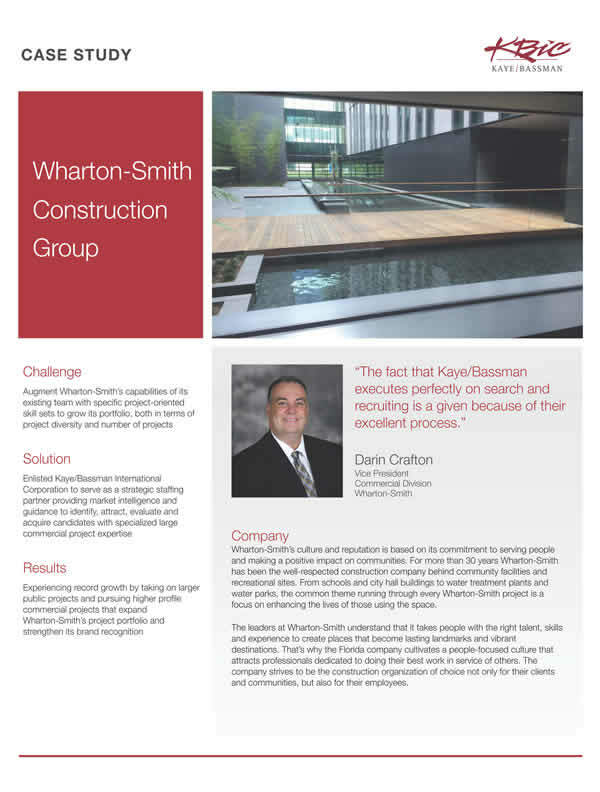 Kaye/Bassman’s Construction & Real Estate Practice Leading Vice President of Construction Search for UDR, Inc.